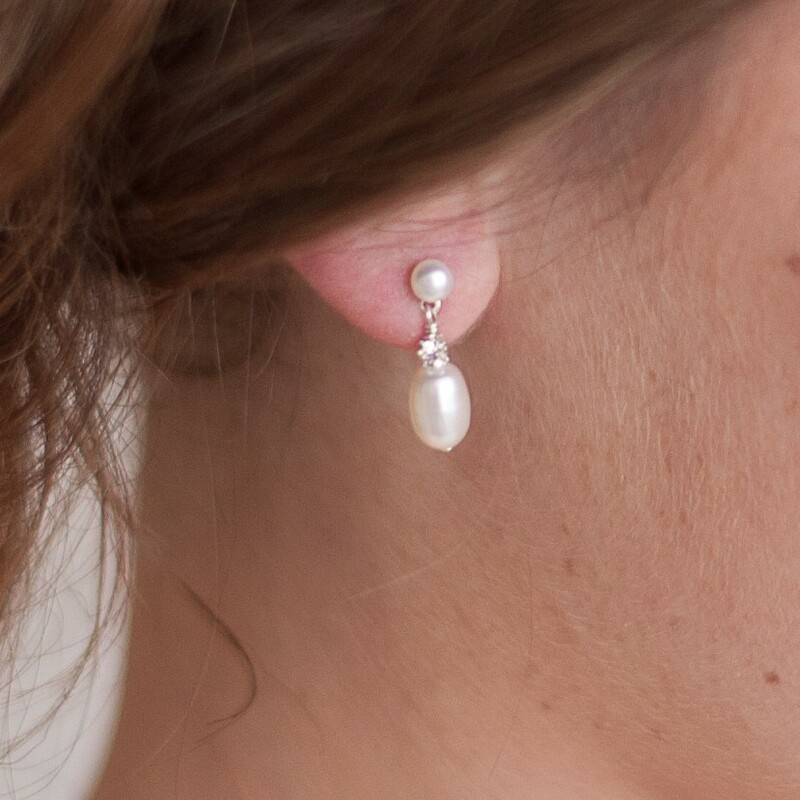 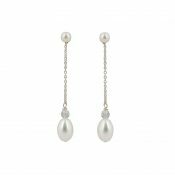 Our Anna II Vintage Pearl Bridal Earrings are simply gorgeous vintage-inspired droplet earrings featuring ivory freshwater pearls with a delicate dusting of diamante. 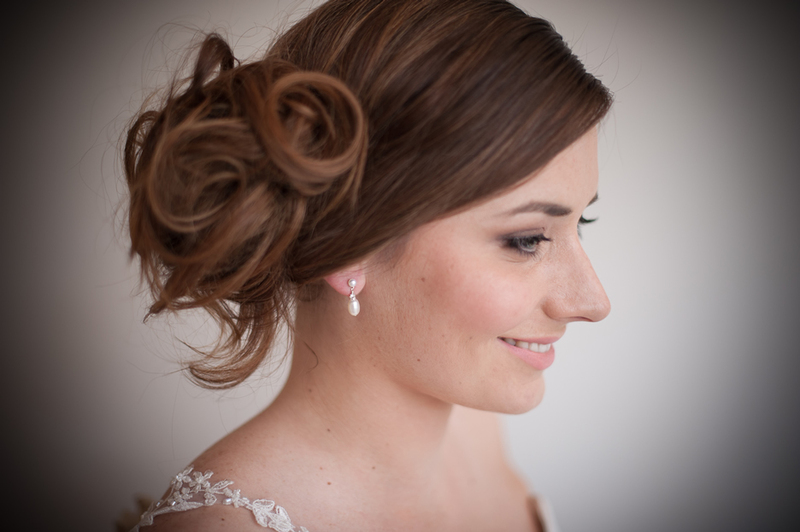 Sterling silver stud fittings. 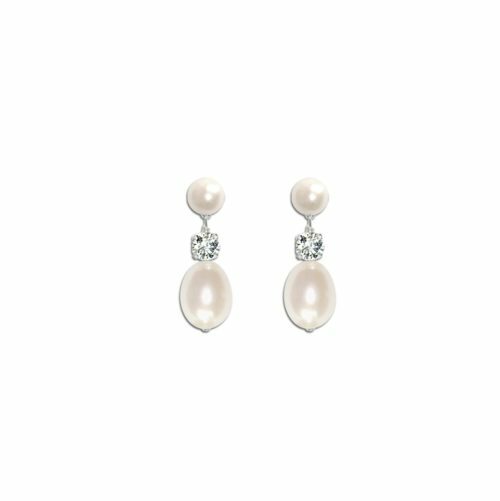 Stunning earrings. Be the first to review “Anna II Vintage Pearl Bridal Earrings” Click here to cancel reply.